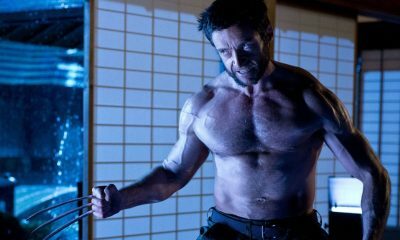 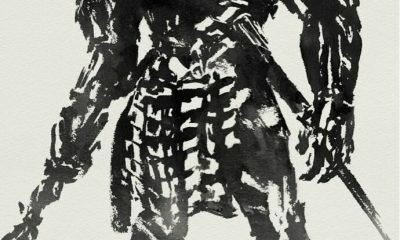 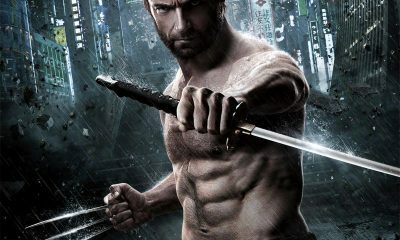 All posts tagged "Hugh Jackman"
THE WOLVERINE Reveals New Poster With Silver Samurai! 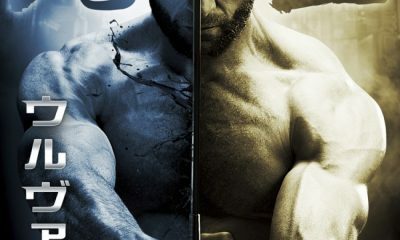 THE WOLVERINE Reveals New International Poster & 2 More Images! 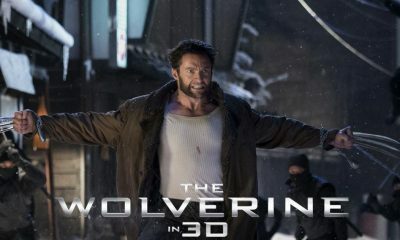 Don’t Miss: New THE WOLVERINE Images & Behind-the-Scenes Photos!